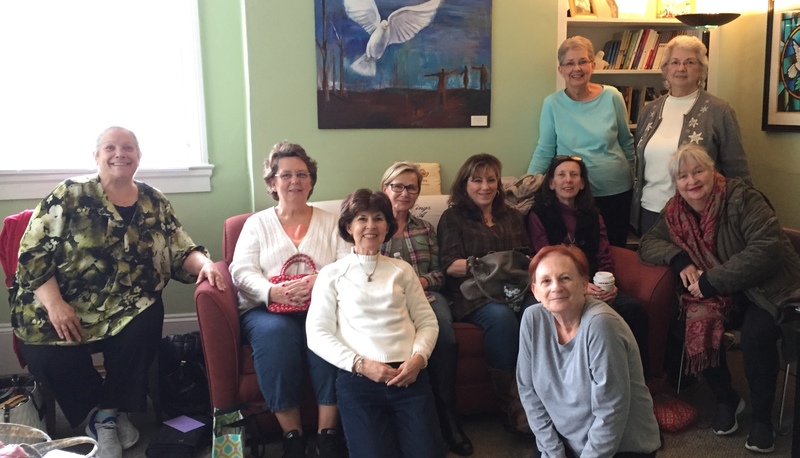 Join us each Tuesday from 12:30 to 2:00 at the On Wings Office for Ladies Bible study, including prayer, encouragement, fellowship and fun! The minute you step on the porch at the On Wings Office, you will know you’re in a special place. A place of acceptance, a safe place for sharing, and a place that the Lord has ordained. New Study begins Tuesday, September 11, 2018 led by Katie Satterwhite. Join us at 12:30, you’ll be glad you did! 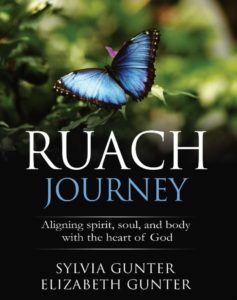 Learn more about blessing your spirit and the spirits of others through Ruach Journey, a 13 week video-based study. 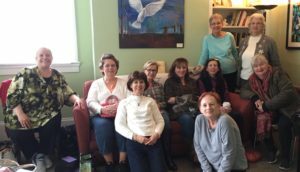 Each session has a teaching session by Sylvia Gunter or Elizabeth Gunter that will take you deeper into the themes and concepts of You Are Blessed In The Names Of God and Free To Be You. This is your invitation to engage with scripture in order to understand how God created you to live with your spirit, soul, and body aligned with Father, Son, and Holy Spirit.